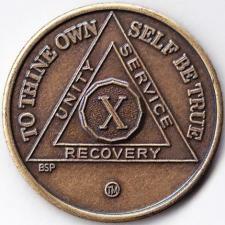 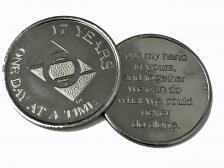 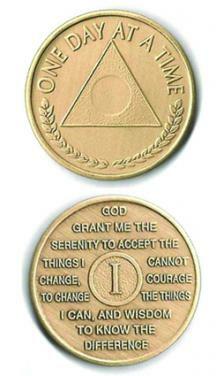 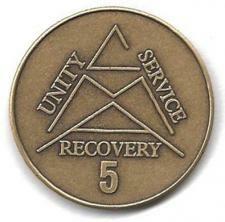 In 12 step meetings, Individuals who are at their first meeting or have less than 30 days of recovery may be welcomed with a hug and awarded “keep coming back” or “24 hour” coins, AA tokens, or AA chips. 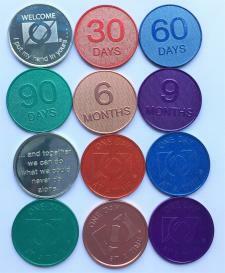 Various lengths of recovery time from 30 days to 18 months are also acknowledged. 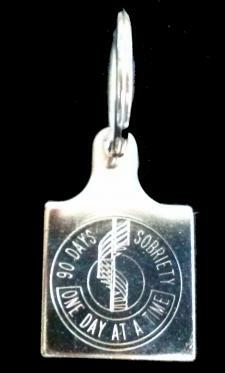 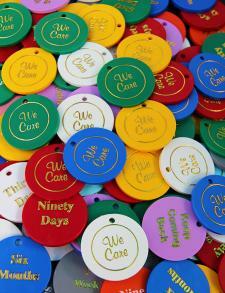 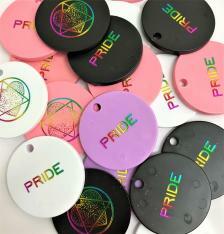 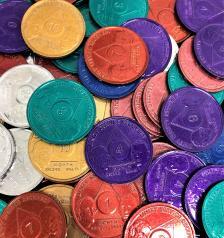 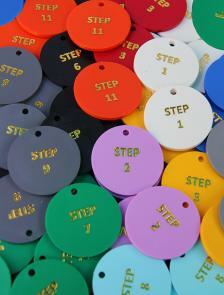 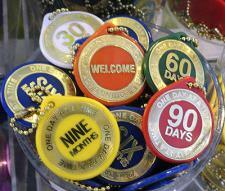 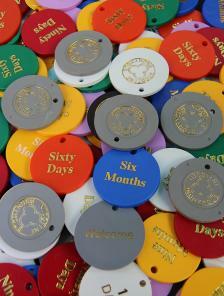 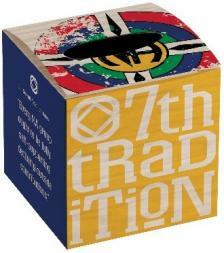 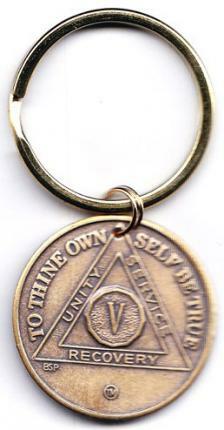 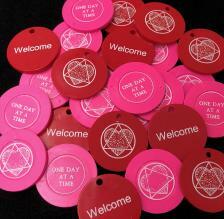 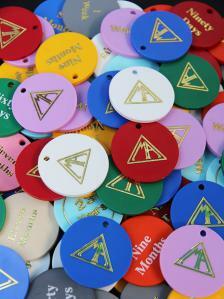 Many meetings use plastic chips, aluminum chips, metal key tags, wrist bands or bronzed coins. 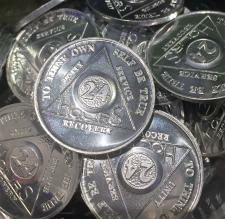 We offer “All programs” chips used for any 12 step program or we have AA chips, CMA (Crystal meth), NA, OA (overeaters), MA (Marijuana) and Copper 12 step coins.